Researchers tell us that for every inch the head moves forward of the shoulders, weight is increased by 10 pounds. Therefore, a 12 pound head held 3 inches forward, forces the cervical extensors (semispinalis, splenii, longissimus, upper traps, etc.) to isometrically restrain 42 pounds against the unrelenting force of gravity. And we wonder why so many clients present with degenerative disc disease, head pain and TMJ. 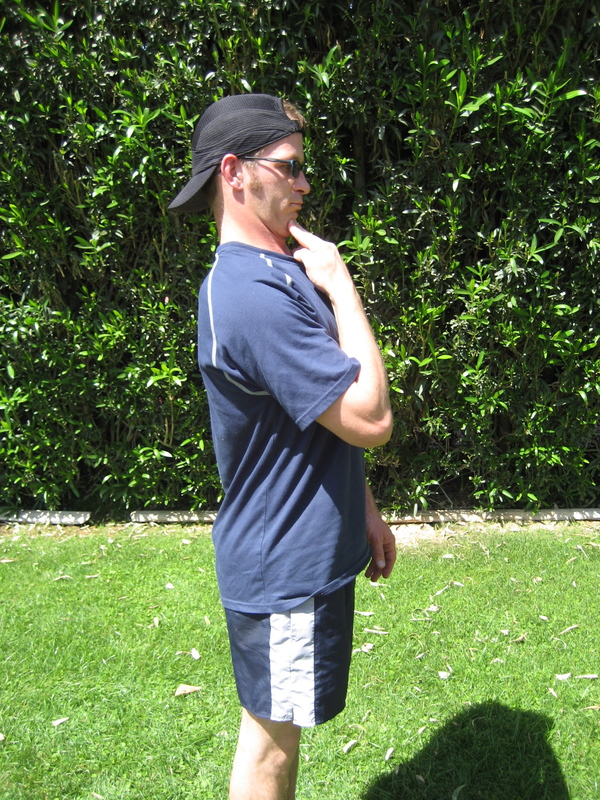 Forward Head Postures such as the Upper Crossed Syndrome (Fig. 1) results from poor sleeping positions, driving stress, computer neck, whiplash, and improper breathing habits. Pain arises from muscle strain, disc herniations, arthritis, pinched nerves and overstretching of the spinal cord. A major part of head, neck, jaw and shoulder pain is due to poor posture, tension, trauma, and central nervous system malregulation. These symptoms may manifest as fibromyalgia, myofascial tender points, TMJ, and chronic fatigue syndromes. The extra pressure imposed on the neck from the altered posture flattens the normal curve of the cervical spine resulting in abnormal strain of muscles, ligaments, fascia and bones (Fig 2). According to the prestigious Spine Journal, 2006; 6:591-694,forward head carriage causes accelerated aging of intervertebral joints resulting in degenerative disc disease (cervical osteoarthritis) and osteoporosis (Fig.3). The effects of poor posture extend far beyond just looking awkward. In fact, according to the January, 2008 issue of the American Journal of Pain Management, posture and function are related in that poor posture is evident in clients with chronic pain-related conditions including low back pain, neck related headaches, and stress-related illnesses. When spinal tissues are subjected to prolonged compression, they deform and undergo a remodeling that can become permanent. 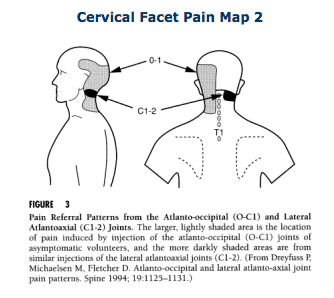 Correction of Upper Crossed neck posture is key to stopping and reversing decay, degenerative disc disease and pain from headaches, rib dysfunction, TMJ, and Dowager’s Humps… but it takes time and a concerted effort using modalities such as Myoskeletal Alignment (R) (Fig. 4) to repair the damage caused by faulty neck posture. 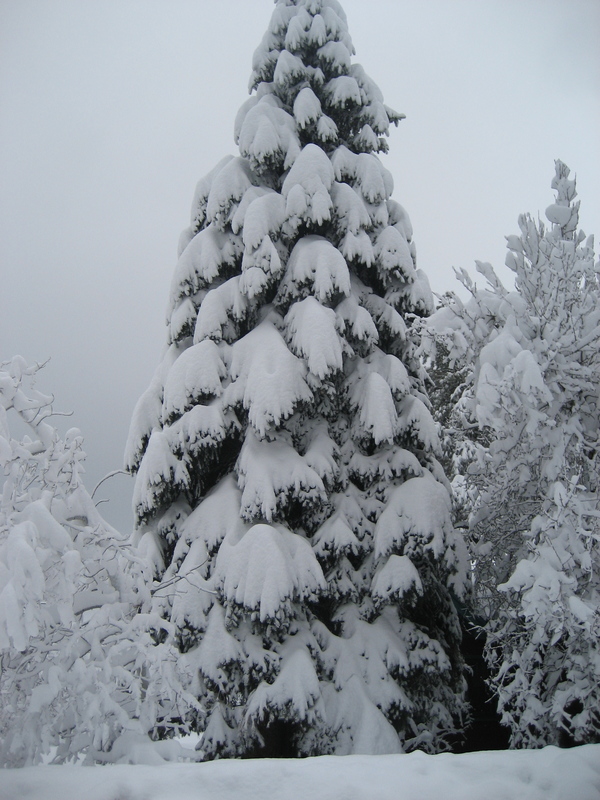 I have heard from many clients about the back pain, neck and shoulder they are having from the enormous amounts of snow that fell in Norther Arizona. It seems as if many folks still have a lot of work to do to clean up. Use caution. Give yourself plenty of time to do the jobs. Take breaks and drink plenty of water. Wishing you all the best. We’ll see you on the table. Forward head posture can have ill effect through out the body, from the upper cervicals, to the plantar fascia. 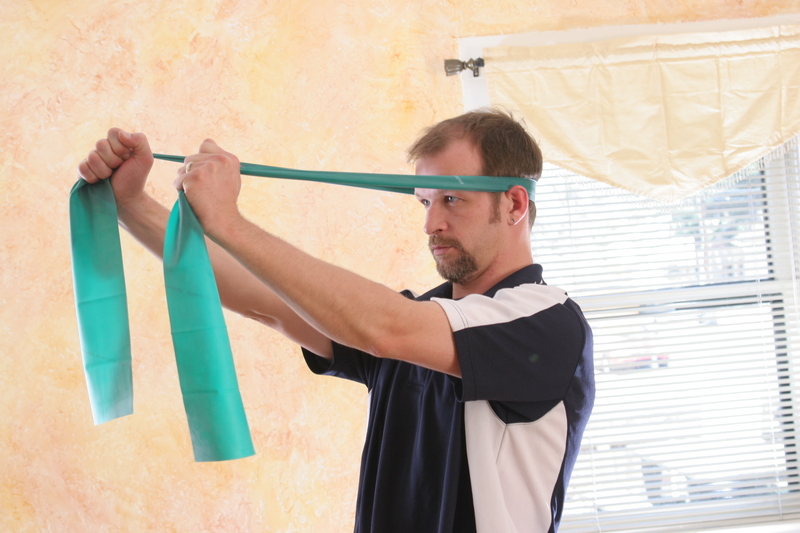 Here are a few simple movements you can use during the day to assist in pulling the head back. Drape a resistance band over the base of the skull, just above the ears. Find a comfortable place to hold each end of the band. The closer to the body you hold, the more resistance you will feel when preforming elbow extensions. As seen in image 1 above, perform elbow extensions, slowly. Come slowly back to a start point, ending with elbows flexed. By completing this movement you must contract the deep head/neck flexors, longus capitus and longus coli, in order to keep the head from flopping forward. You may experience an ‘opening up’ of tissue at the cranial base, the occipitoatlantal joint, and a release of tight tissue in the back of the neck. Repeat a few times a day, start with sets of 5, then 8 and so on. Be sure to maintain proper breathing during this movement. Image 2 is the same movement cue without the resistance band, and is easier to do while driving to work, sitting at the computer, or on the dance floor. In the image I use my finger as a guide, not a force pushing on the chin. Simply glide the cranium posterior, keep the eyes looking forward. Many people will have a tendency to look up toward the sky a bit. 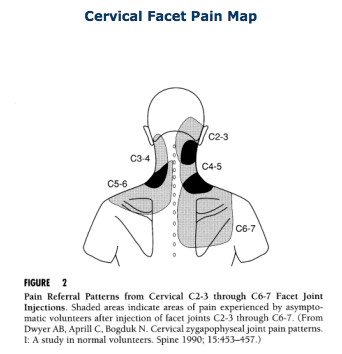 The point is to open the posterior cervicals and strengthen the anterior, deep head/neck flexors. These simple techniques can ease neck, shoulder & upper back pain and may help reduce the formation of Dowager’s Hump at the base of the neck/upper back. Save Your Body In The Snow. Winter Aches & Pains contd. Having just received more than 2 feet of heavy snow, with more to come, there are good times on the way for residents of Northern Arizona. But before the good times roll, there is a lot of hard work to be done. At Stay Tuned Therapeutics, when it snows, we see an influx of patients with sciatic nerve irritation, leg pain, rotator cuff impingement, arm pain & low back pain. 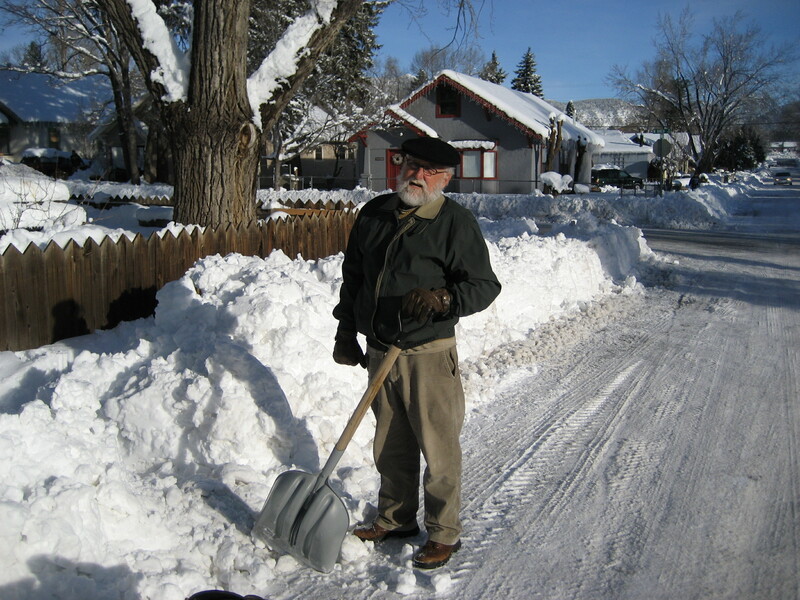 Mindful shoveling techniques will keep you safe, saving your low back, legs, hips and shoulders for the fun to come. The most operated on disc in the back in L5-S1. This is the very lowest disc in the back, between Lumbar spine and the sacrum. Repetitive motions can wear this disc out, cracking the annular fibers…a simple one time movement of forward bending and rotation, with a heavy load, may be what finally lands you in the emergency room. 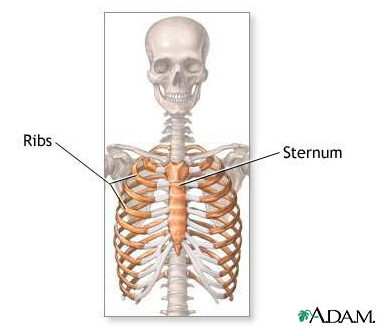 Forward head postures and rotation of the shoulders inward will lead to pinching and possible damage in the shoulders. Here are some tips for preventing injury. Warm up, stretch some, and take breaks. Dress accordingly, don’t get too hot! If you must bend over to shovel, come to a standing position before twisting the trunk to unload the snow. Bend at the knees, at least every other effort. Push snow down hill when you can. Bring your head back and shoulders blades down before pitching the snow to save shoulders. Plan on taking a while. Don’t rush! Follow these steps, enjoy the day. Save your body for the snowshoeing, CC skiing, and get to the mountain when you can!